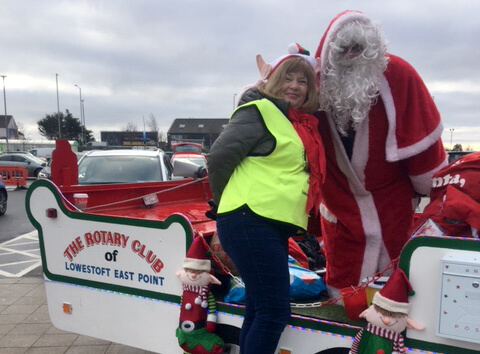 The Rotary Club of Lowestoft East Point would like to extend their thanks to the Lowestoft public for their tremendous support of the Rotary Santa Sleigh in the weeks leading up to Christmas. It is always rewarding to see how much joy the sleigh outings bring to the young children of the town. 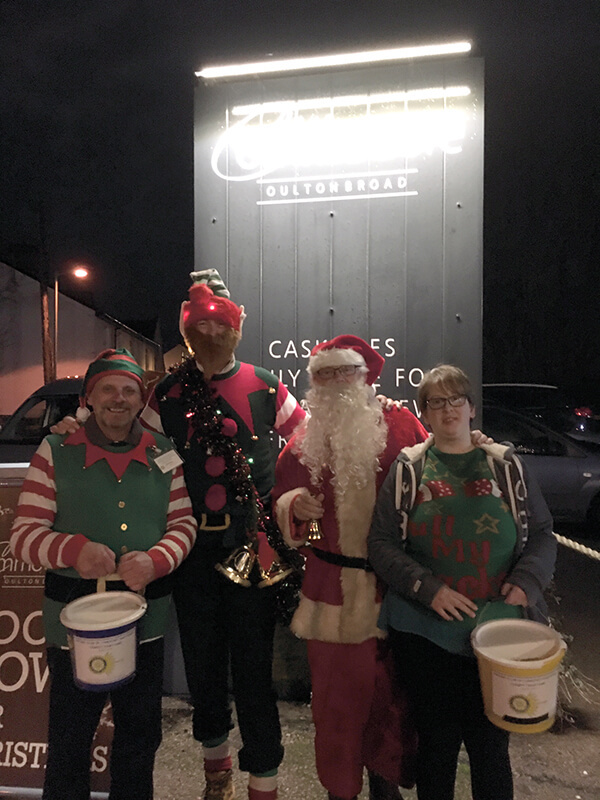 We are pleased to report that the total collected for charity on the street collections, pub runs and static displays at the Britten Centre and at Asda amounted to £6777.67 which is a record. The Club will also be able to submit a claim for a further 25% in Gift Aid. The Club would also like to thank Mitchells Renault for housing and maintaining the sleigh and all the volunteers who helped as drivers or collectors.